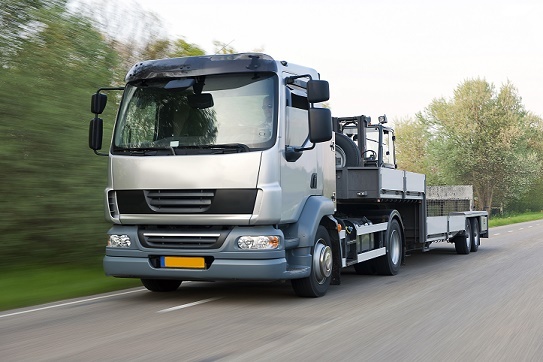 Often new business owners in transport, construction or other various industries, mistakenly believe that their only option at this start up point, is to hire a truck from a hire company and pay exorbitant weekly fees, with little return. In doing so, they have no ownership of the truck, and if wanting to purchase a truck down the track – no significant discounts are applicable. However, you may be surprised to know that there are finance options available for brand new businesses, or those with impaired credit (defaults or judgments), that allow you to make regular weekly payments for your heavy vehicle, with the option to purchase it after a one year term, with 75% of your weekly payments (excluding GST) being deducted from the agreed purchase price. This means that your weekly payments are actually going somewhere long term. This finance product is quite flexible, and does allow you to upgrade the vehicle, or even return it, if you decide you no longer require its use. You may also enjoy – Want to develop a project but don’t meet traditional bank criteria?